PEER teens welcomes our newest addition to the team: South Sudan! 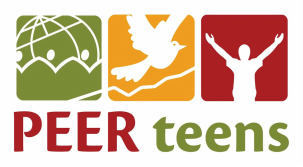 Starting with 18 members, PEER teens South Sudan launched their group in January with their first meeting. We look forward to working with you and seeing what God will accomplish through you to help extend his Kingdom!